*0cm of fresh snow has fallen since yesterday morning and at 7:00am today the temperature was 2°c. Overcast conditions continuing here in Niseko over the weekend, the warmer conditions should lead to slushy conditions on the piste runs from mid morning. Annupuri ski ground is holding it’s annual ski/snowboard cross event today so will be taking a look at the event there but for that starts will take a some runs on some of the the groomed courses including Champion and Merchen. There have been reports of fresh lines still up for grabs and we may even find some out of Gate 2 if we are lucky. Visited an amazing ice cave yesterday not far from Niseko – spectacular. 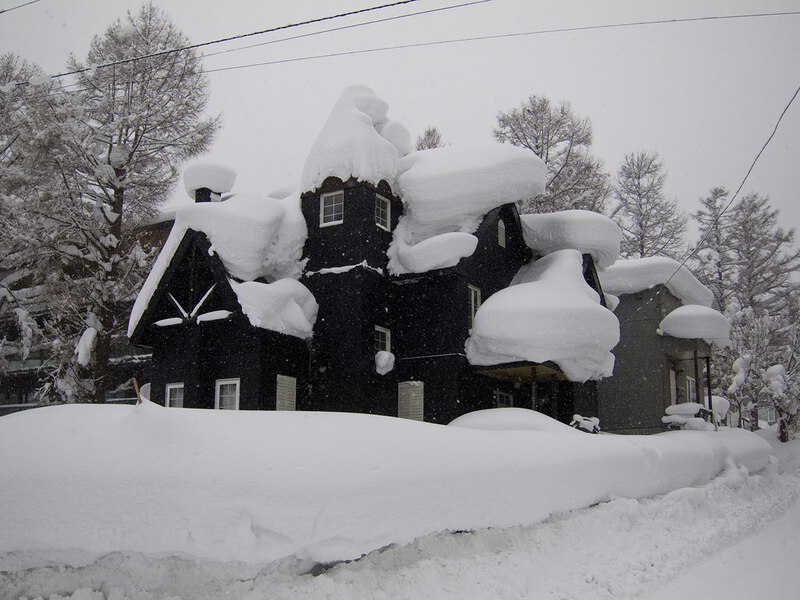 The natural beauty of the Niseko region is amazing….